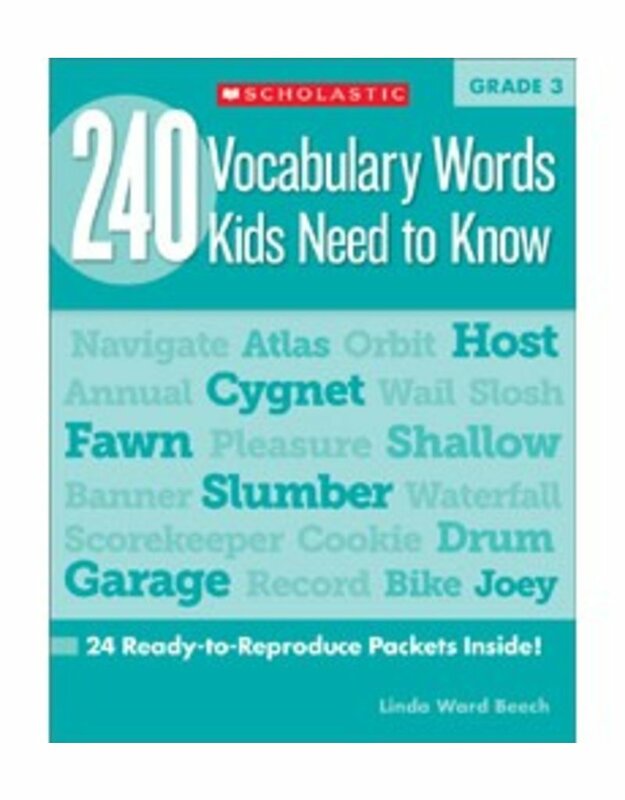 Build word power with 24 ready-to-reproduce, 3-page lessons! Each lesson teaches ten words, and includes research-based activities that tap students' prior knowledge for greater understanding and give them multiple encounters with new words so they really remember them. Topics include synonyms, antonyms, compound words, content area vocabulary related to key science and social studies topics, and much more. Watch reading skills soar!